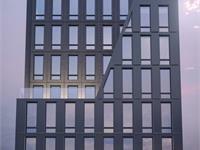 currently under construction at 287 East Houston Street, New York. The development is scheduled for completion in 2019. 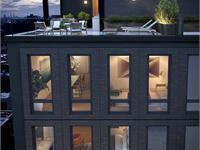 Sales for available units range in price from $1,175,000 to $5,700,000. 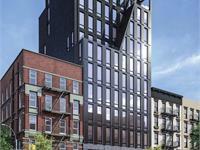 287/LES has a total of 28 units. 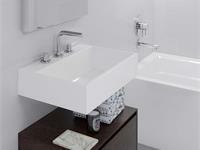 Sizes range from 624 to 1953 square feet. 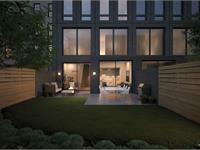 Introducing 287/LES. 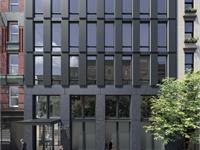 Designed by AA Studios’ Aldo Andreoli with Jeffery Cole acting at the executive architect, 287/LES is a modern interpretation of the classic cast iron buildings that graced the early Lower East Side. 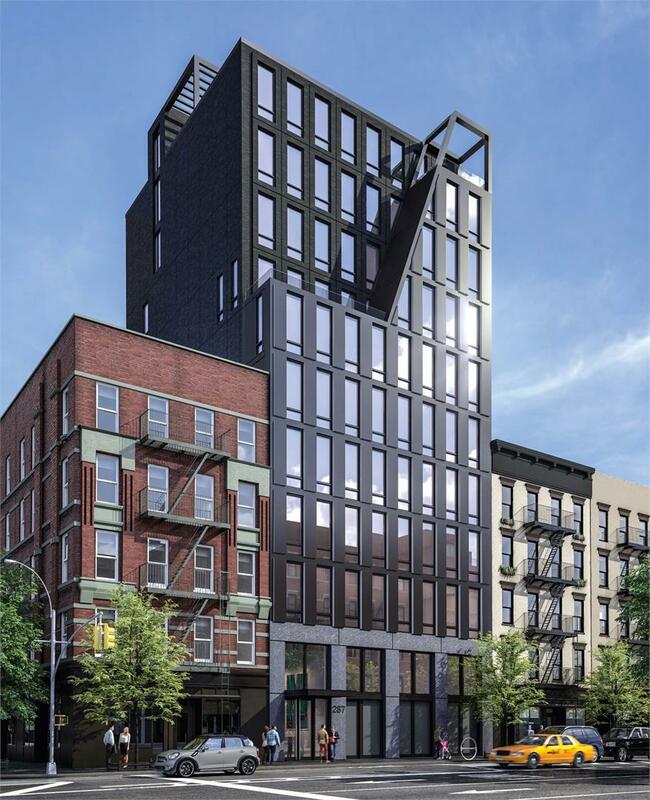 Located between Clinton and Suffolk Streets, 287LES is in the heart of the Lower East Side with easy access to transportation, shopping, restaurants and nightlife. 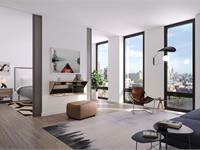 Residences feature oversized windows that capture light and offer uninterrupted views North and South of the Midtown skyline (Empire State and Chrysler Buildings) as well as the World Trade Center. 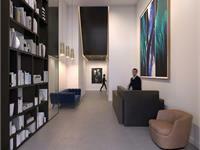 Your inquiry will be delivered to the 287/LES sales team, who will send you more information about this development.